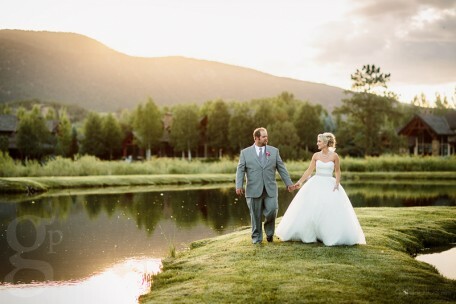 There aren’t as many Colorado wedding venues on the west side of the continental divide, but Coryell Ranch is one of our favorite. Its located in the middle of a quiet sub-division and has a bunch of fishing ponds close by. The view of Mount Sopris is about as good as it gets too. You’ll have to bring in a tent rental as there are no covered reception options… or hope for great outdoor weather.